The latest and greatest in passenger cars will be on display in Kansas City, Missouri, this weekend. 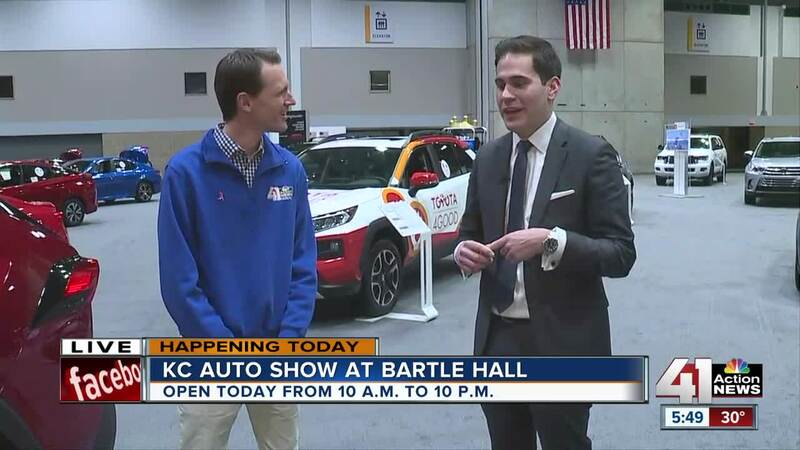 From new safety features, to new styles and amenities, attendees will be able to see how cars have evolved during the KC Auto Show at Bartle Hall. KANSAS CITY, Mo. — The latest and greatest in passenger cars will be on display in Kansas City, Missouri, this weekend. 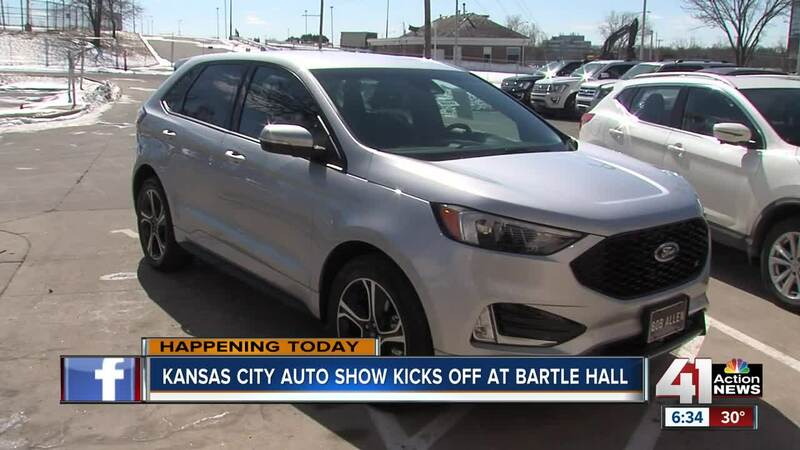 From new safety features, to new styles and amenities, attendees will be able to see how cars have evolved during the KC Auto Show at Bartle Hall. Ford will show off its Co-Pilot 360 driver-assist technology. Certain features now come standard on Fusion, Edge and F-150 vehicles. The Co-Pilot provides advanced braking, pedestrian detection, blind spot awareness, adaptive cruise control and a lane keeping system which automatically steers the car to prevent it from drifting out of a lane. Attendees will also see cars never-before displayed in Kansas City, like the Audi E-tron, the new Jeep Renegade pickup truck, the Mercedes 450 GLE with intuitive-like features allowing it to adapt to your driving behaviors, and the Lexus UX 250h, a hybrid crossover designed by the auto-maker's first female chief engineer. Toyota and Volkswagen dealers will both be offering test drives at the event. Chiefs player Chris Jones will be in the Honda exhibit Saturday from 1 p.m. to 3 p.m. The first 200 people to see him will receive an autographed photo. Other fun includes classic Corvettes on display, a kids corner, food trucks, and costumed superheros. March 7, 8 and 9 from 10 a.m. to 10 p.m.
March 10 from 10 a.m. to 6 p.m. Admission to the show is $12 for adults, $6 for children ages 8 through 12, and free for children 7 and under. You can find coupons offering a $1 discount for adult admission online or by using your Price Chopper card at the box office. Free parking and a courtesy shuttle bus are available at 16th and Liberty streets in the West Bottoms. The shuttle will run continuously from 9:30 a.m. to 10:30 p.m Thursday through Saturday and from 9:30 a.m. to 6:30 p.m. Sunday.